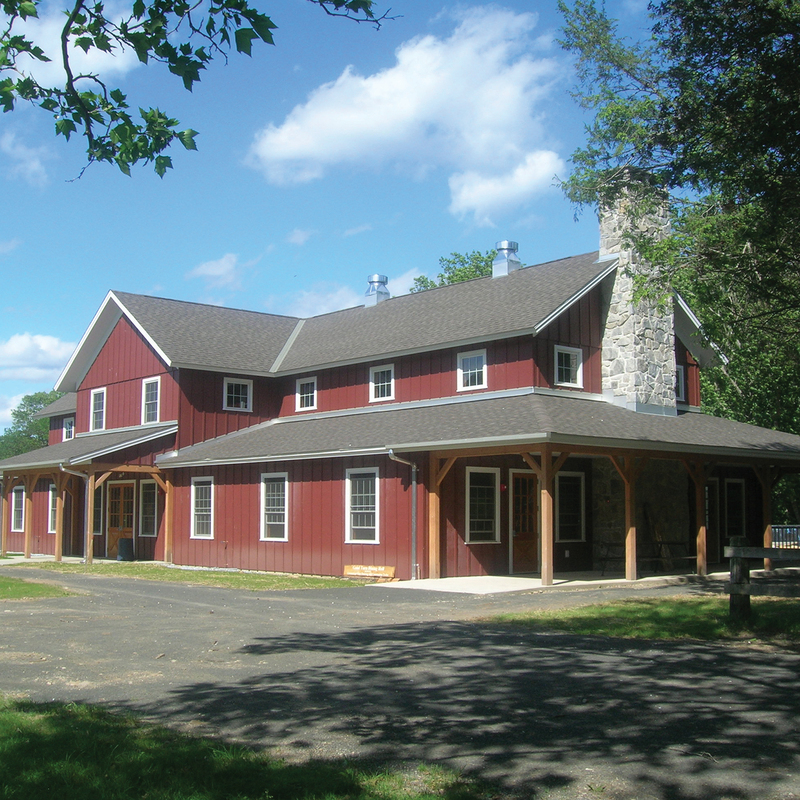 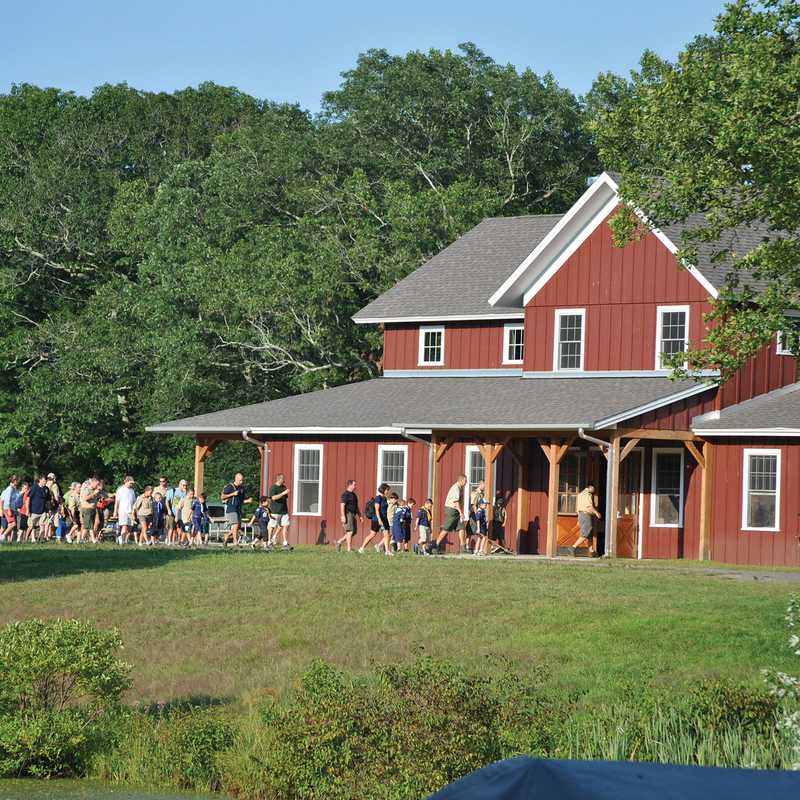 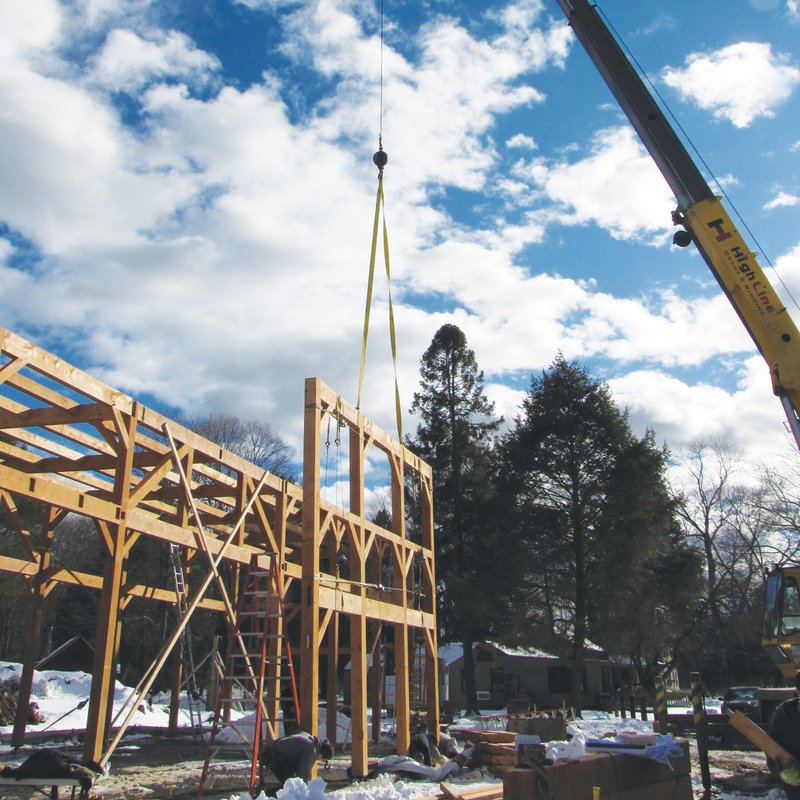 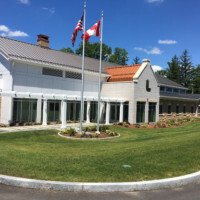 When the Connecticut Yankee Council of the Boy Scouts of America sought to build a new dining facility at the Deer Lake Scout Reservation in Killingworth, Conn., they faced a daunting $3.45 million price tag. 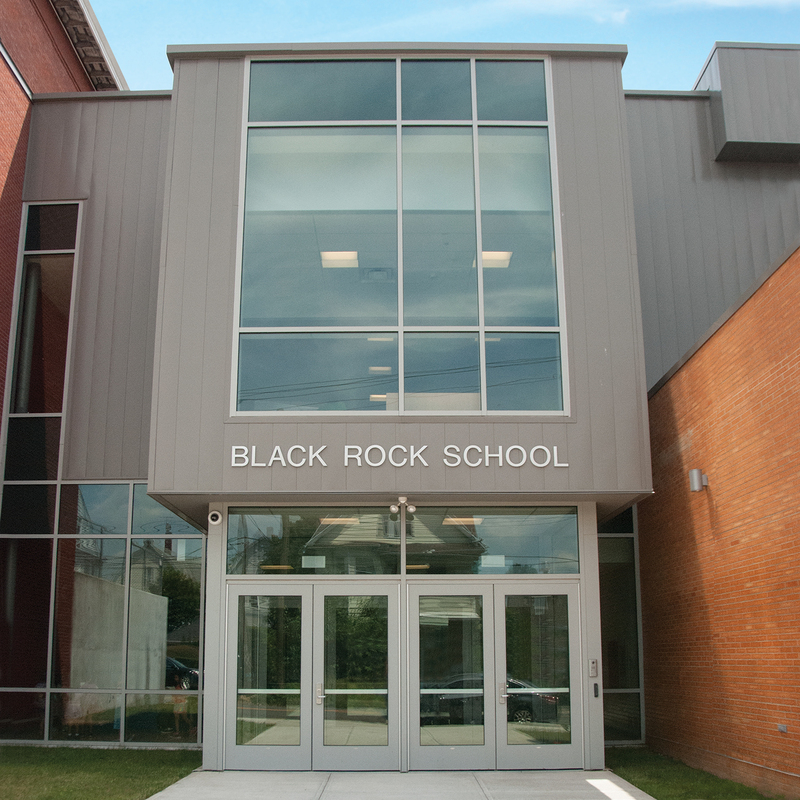 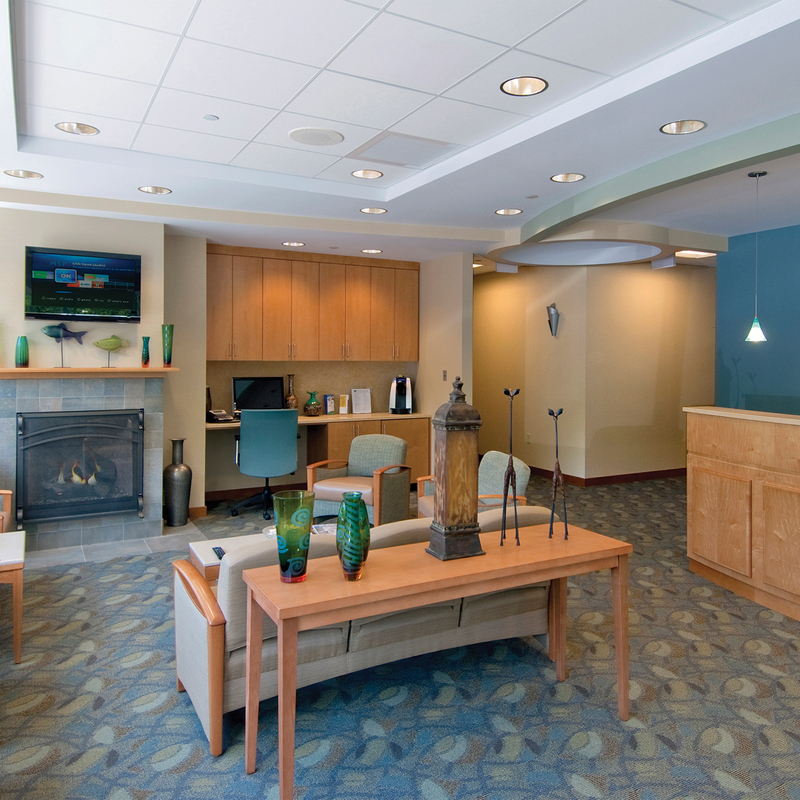 In collaboration with the Owner, Bismark acted as the Construction Manager and, along with other Design team donations, enabled the project to meet a more manageable budget of $1.8 million. 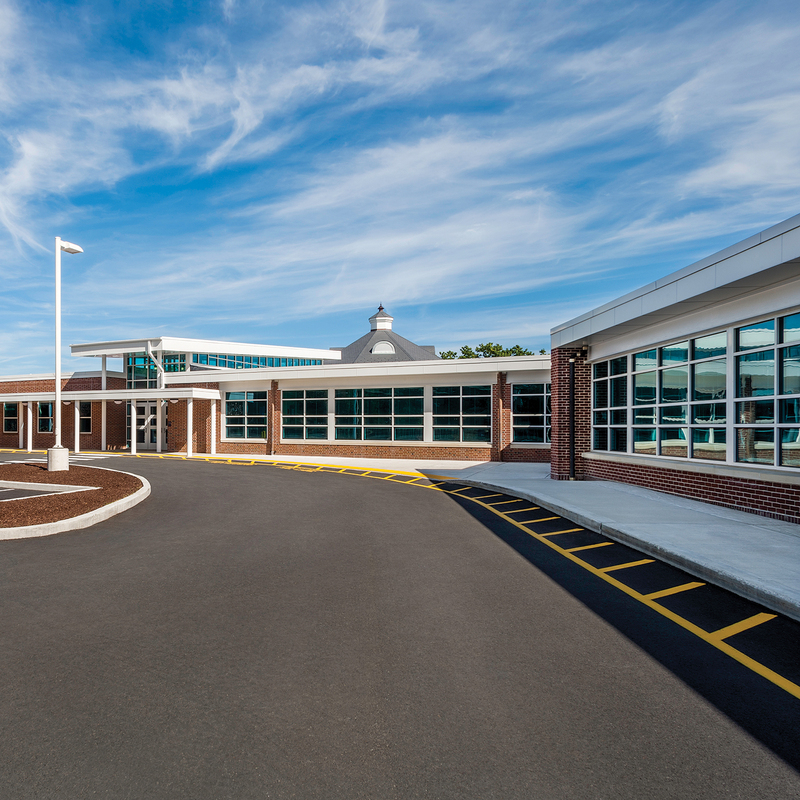 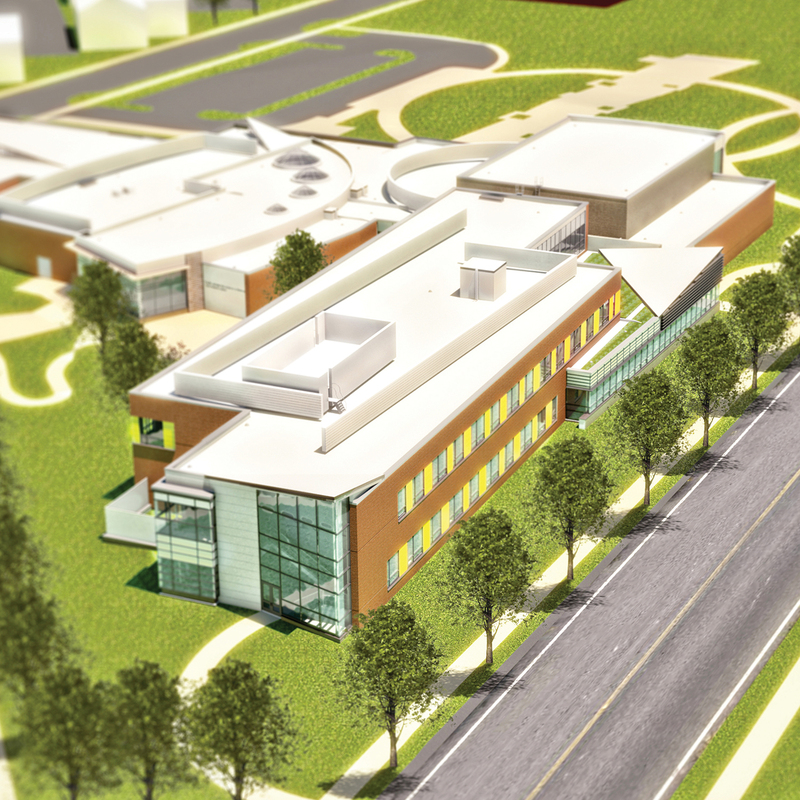 Bismark coordinated the construction sequencing of the project, secured critical donations and contributed several key elements of the building as the need arose. 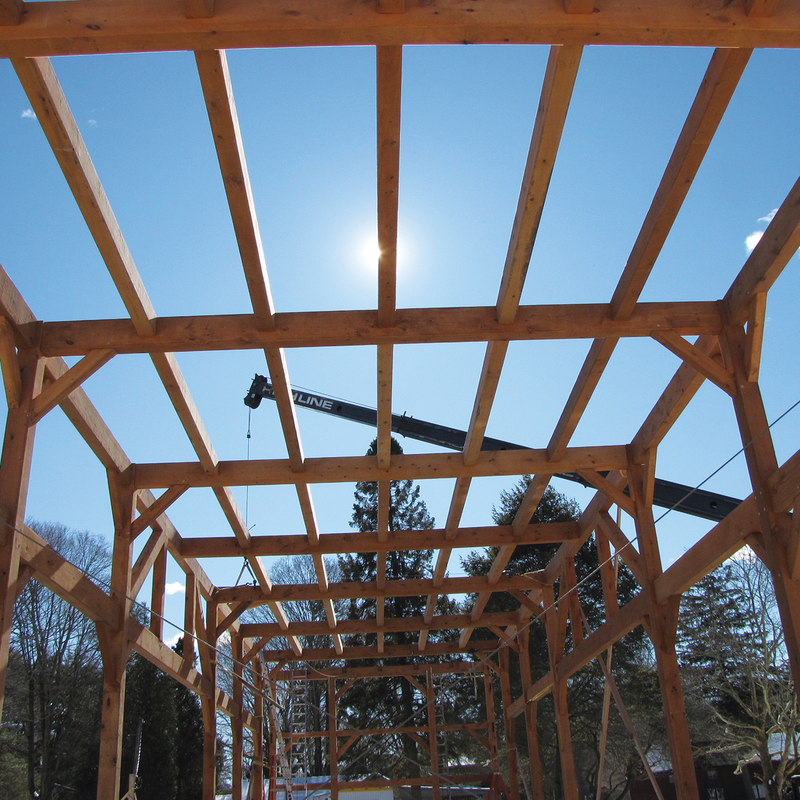 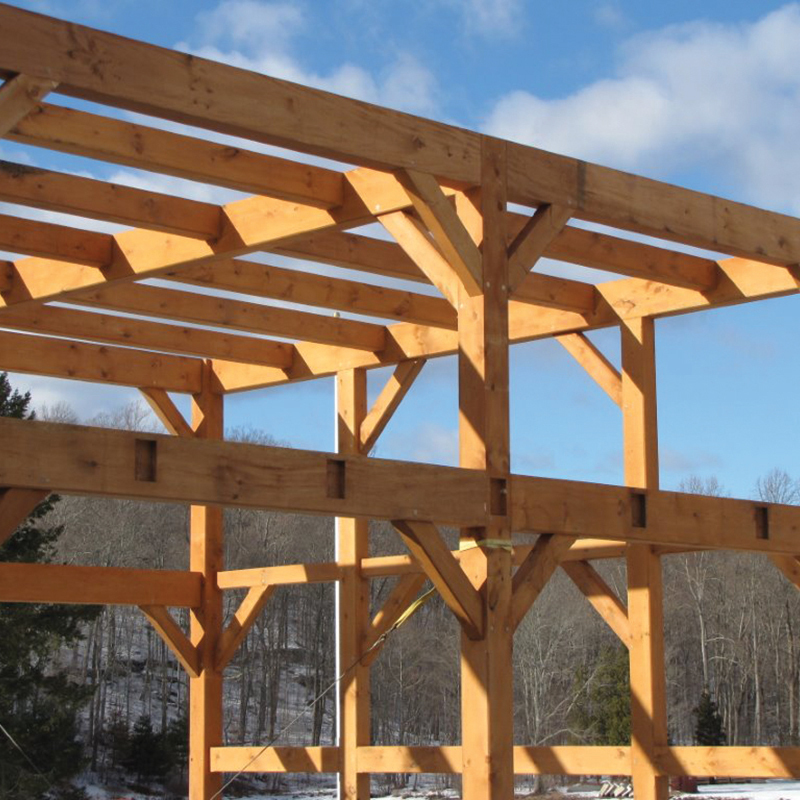 To meet the budget, our Pre-Construction team changed details with the Design team to field-assemble the wall panels to enclose the timber frame structure. 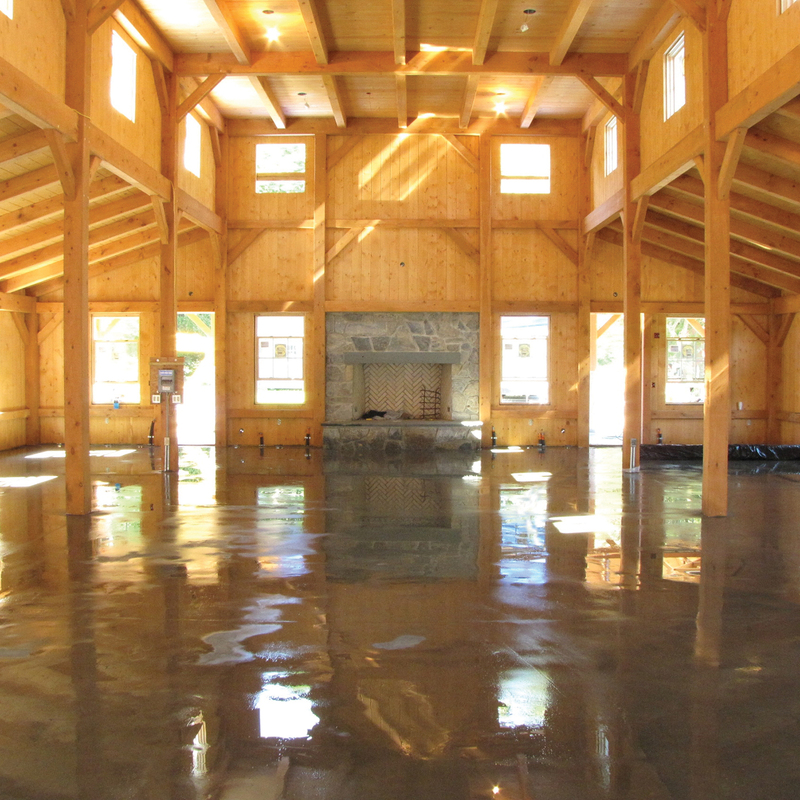 Bismark donated almost 1,000 man-hours to build the dining hall, which serves approximately 12,000 youths annually. 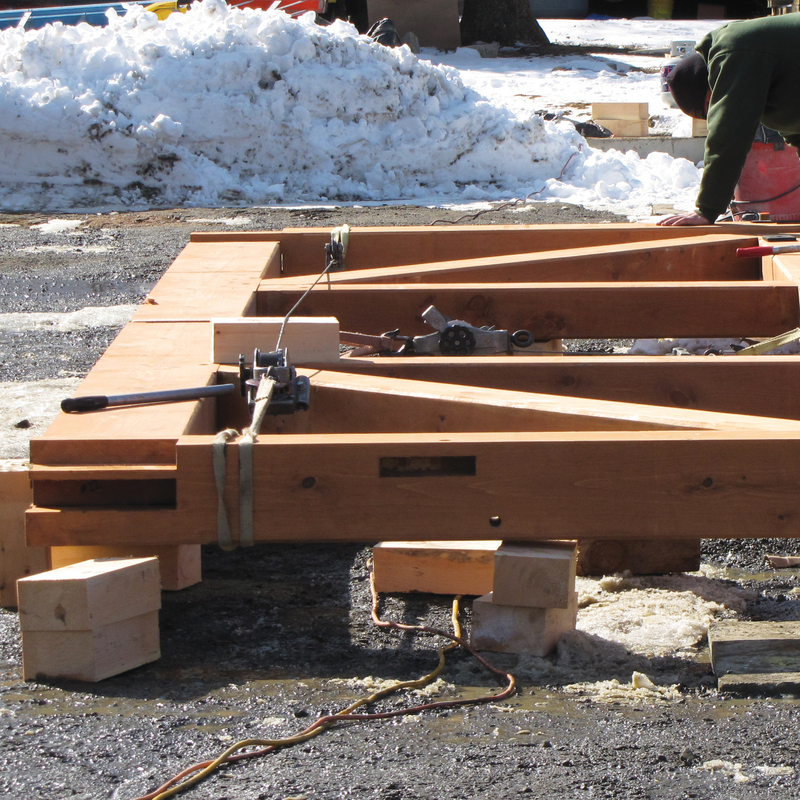 Our years of field craftsmanship played a critical part, as volunteers of all ages were part of the assembly, from laying foundations to installing the exterior siding.